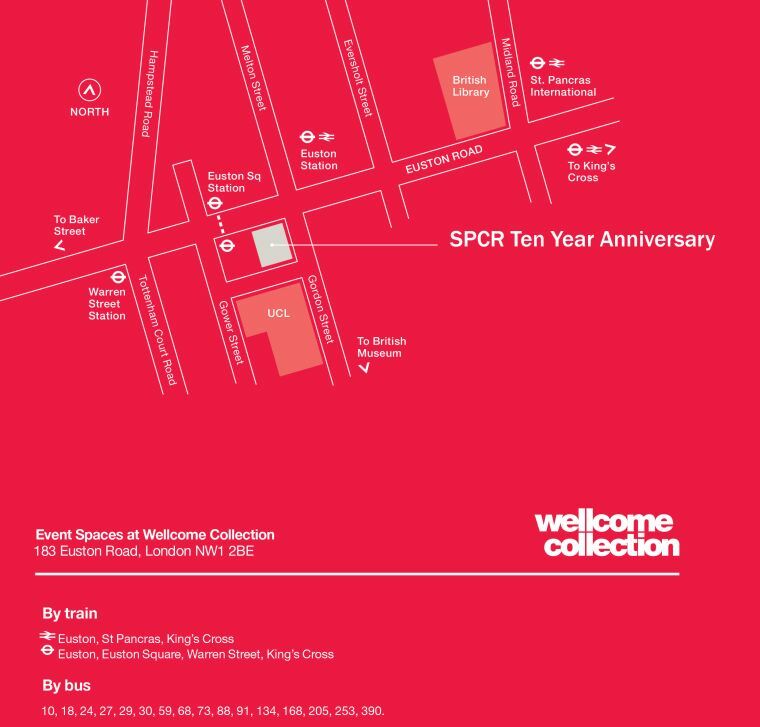 To mark the ten year anniversary of the NIHR School for Primary Care Research, a one day showcase will be held at the Wellcome Collection, London, on 22 November 2016. The welcome address and plenary presentations will take place in the Henry Wellcome Auditorium. The adjacent Steel Room will act as an overflow room where the presentations will be live streamed. Parallel presentations will take place in the Henry Wellcome Auditorium, the Steel, Dale and Burroughs Rooms. Posters will be viewed in the Franks Room. Plenary presenters: Your presentation will last 15 minutes with 5 minutes for questions. Parallel Oral presenters: Your presentation will last 10 minutes with 5 minutes for questions. Posters: Please print your posters on the poster template provided (link below). Please hang posters in the Franks Room after registration. These will not be presented formally but it would be helpful if you could be nearby during lunchtime to answer questions.